I've seen so many good recipes that I want to try that I thought it would be fun to share them as part of the Weekly Round-Up party, which is a linky I co-host on my lifestyle blog that is about sharing great blog finds. A few of these have to go on this week's meal plan. 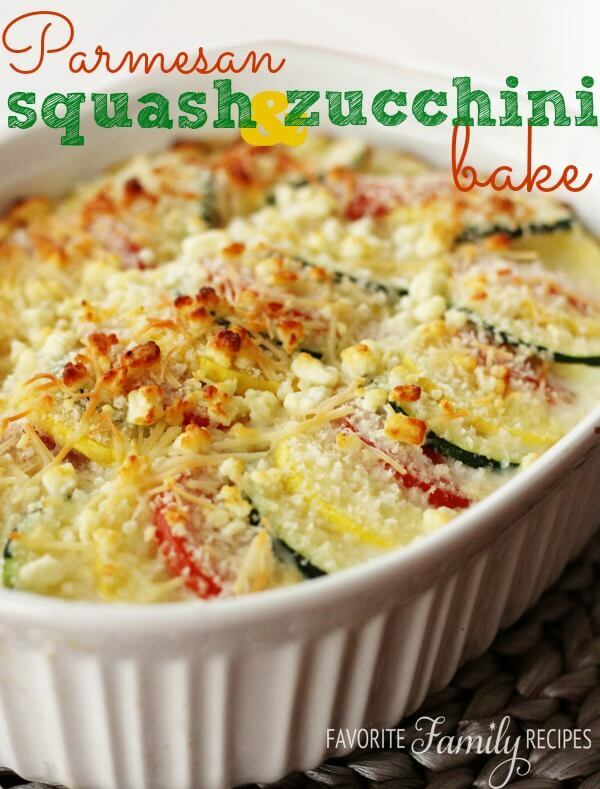 All the produce for this cheesy side dish by Favorite Family Recipes came in this weekend's Brown Box Veggies so it will definitely need to be baked and eaten at some point this week. 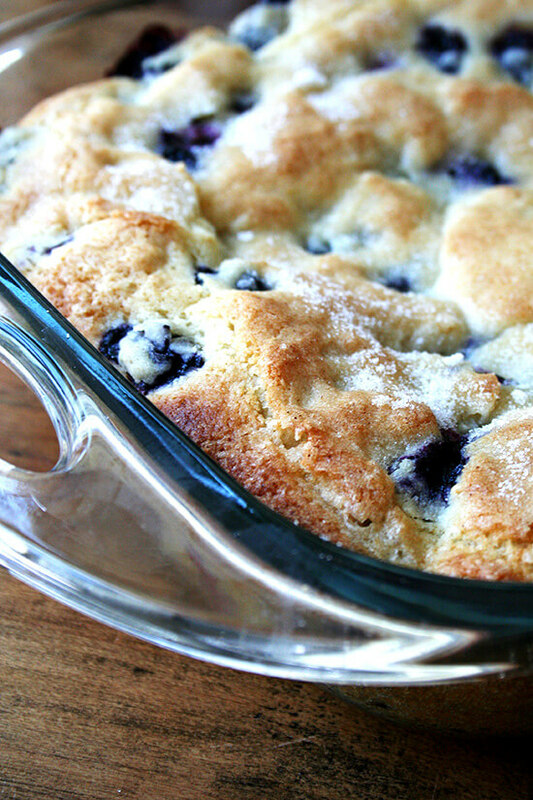 Blueberries are David's favorite fruit, so this buttermilk blueberry breakfast cake by Alexandra Cooks will be a winner at our house. Cinco de Mayo is right around the corner, and this Mexican lasagna recipe by Lil' Luna looks super delicious. I'd pair it with some homemade guacamole and fresh salsa. 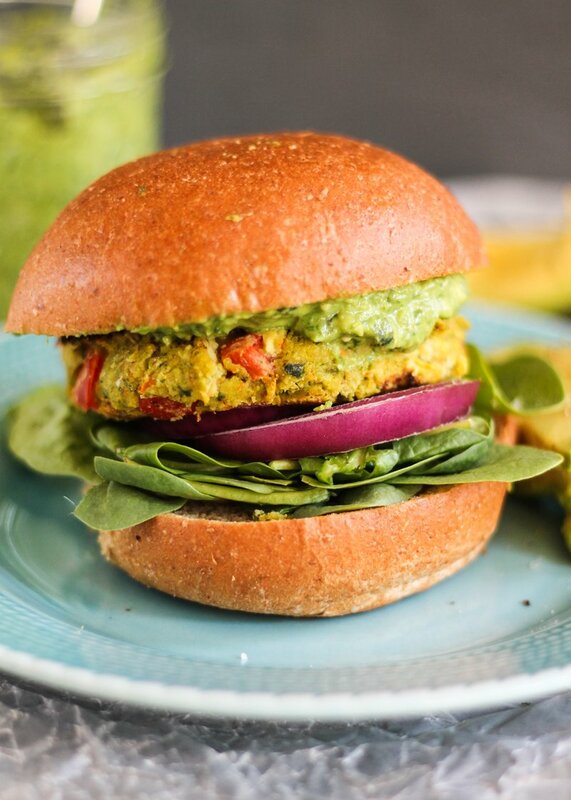 These veggie chickpea burgers with avocado pesto from the Ambitious Kitchen...oh my GOSH! We have to try these in the near future. They'd perfectly with some feta orzo salad. Salmon + Brussels Sprouts = I am in heaven. 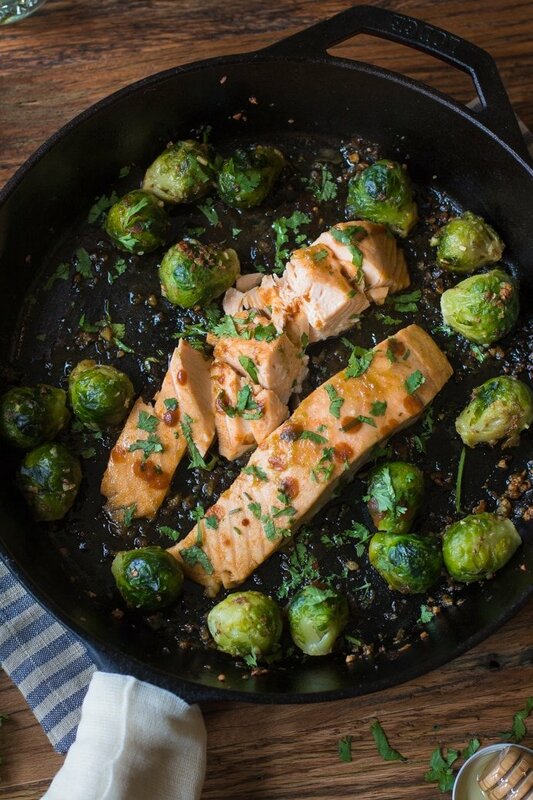 This recipe for sriracha & lime salmon with garlic roasted Brussels sprouts from B. Britnell is a serious combo of two of my favorite foods. 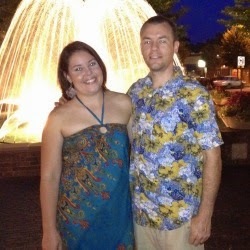 Linking up for the Weekly Round-Up. Want to play along? Click the button to head over to High-Heeled Love and join the party.